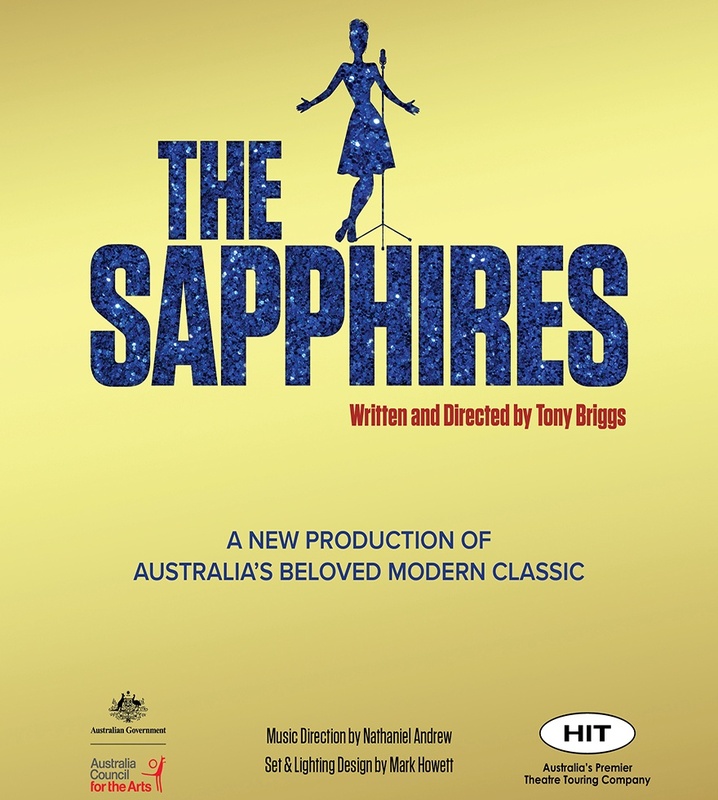 “I hope the audience will feel a fresh sense of connection to a story that has already successfully infiltrated the psyche of the Australian theatre and movie going public and get a sense of joy and understanding of who Aboriginal people are and walk away from ‘The Sapphires’ with a smile on their faces. ” Said Tony. Four young women from regional Australia, who like singing country music, suddenly get the chance to change their tune, their clothes and their lives. Wearing uniforms of sequins, armed only with microphones they find themselves trying to spread joy in the hell that is the Vietnam War. 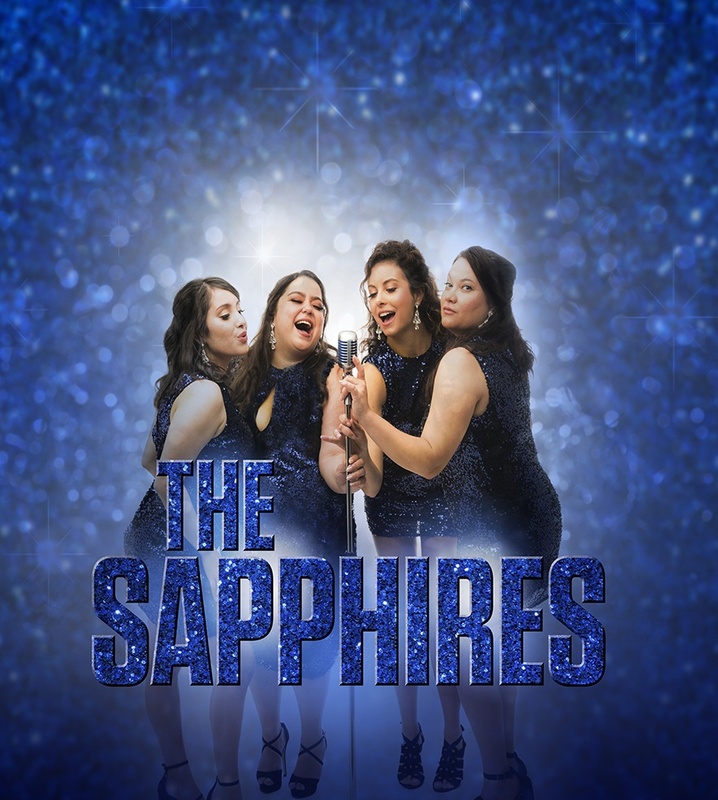 The Sapphires is a funny, heart-warming tale inspired by the true story of writer Tony Brigg’s mother. 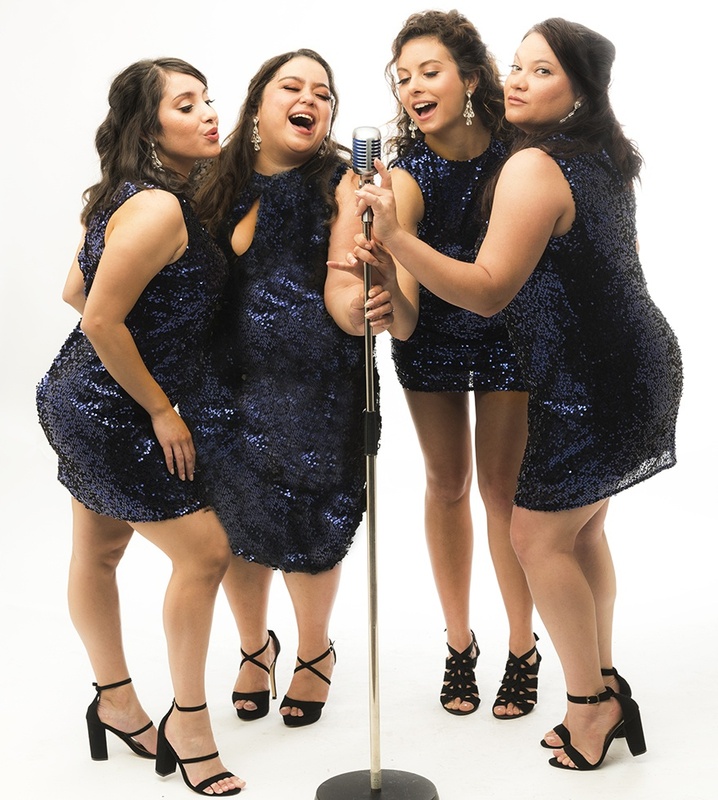 It tells of the incredible journey of a singing group of four Yorta Yorta Women, who sing Motown soul hits against the backdrop of personal change and massive social upheaval.